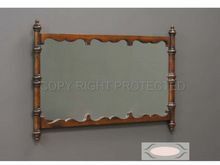 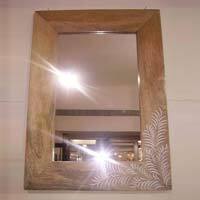 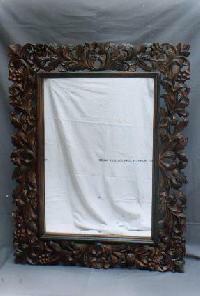 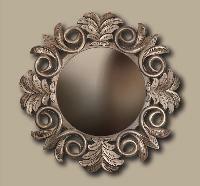 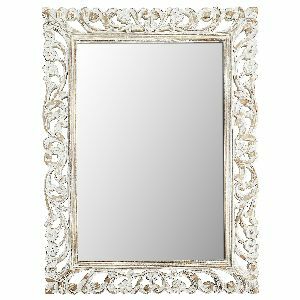 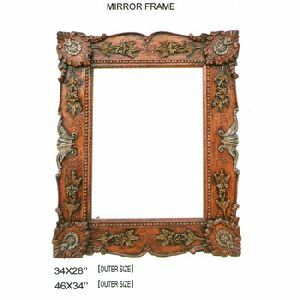 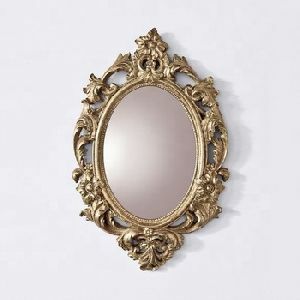 We are offering mdf mirror frame size 24''x24'' colour buyer choice. 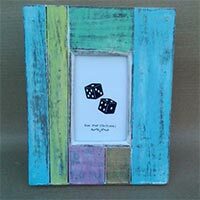 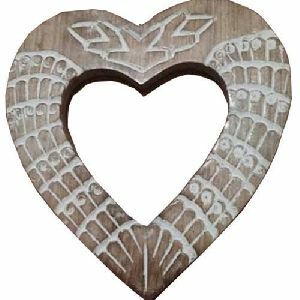 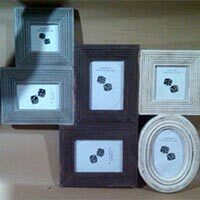 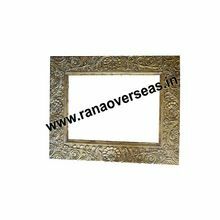 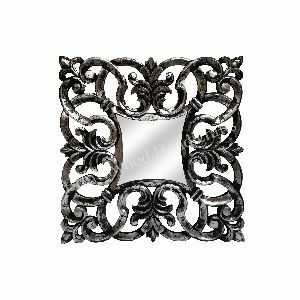 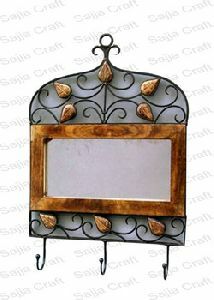 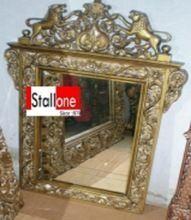 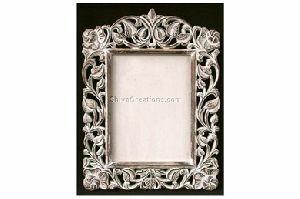 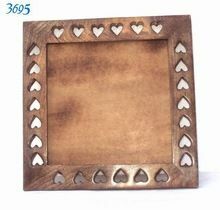 Size : 14 x 14"
we are offering mango wood mirror frame. 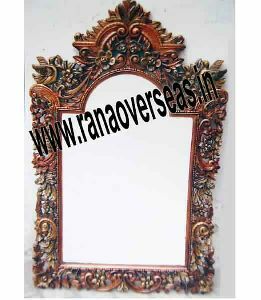 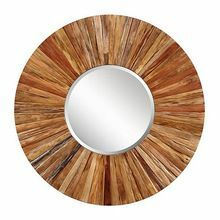 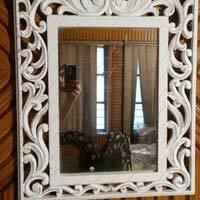 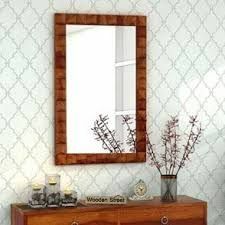 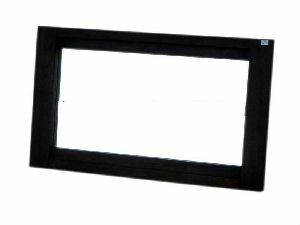 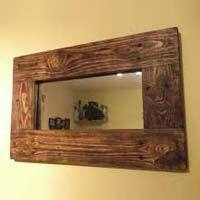 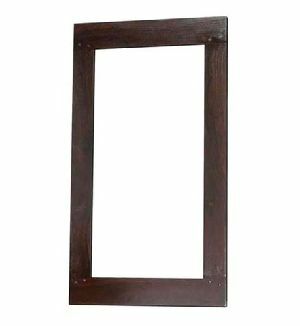 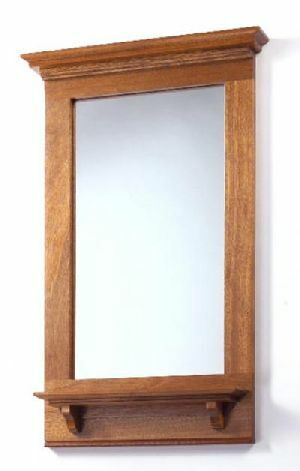 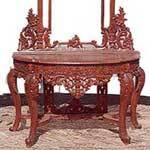 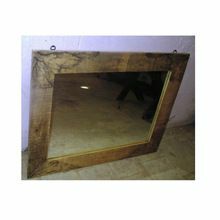 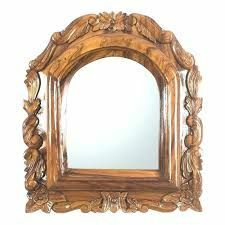 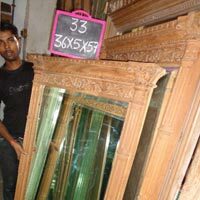 wooden mirror frame made by mango wood. 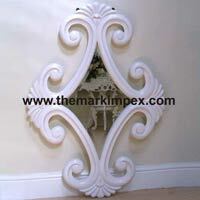 we have lot design of similar category, please contact us or visit our website.